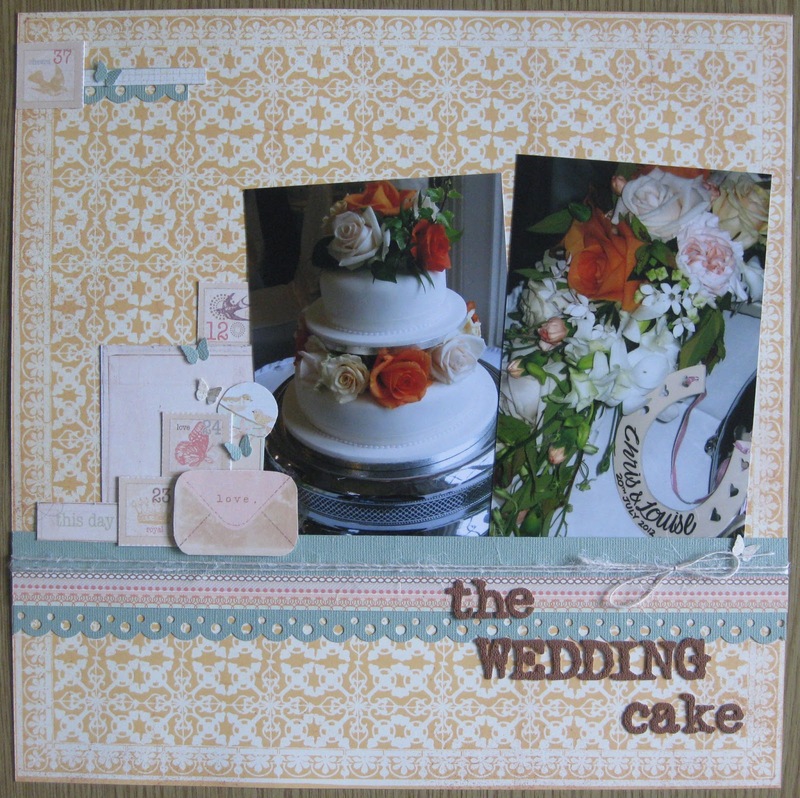 This week's kit is made up of some of the gorgeous 'Songbird' collection by Prima. I've been a bit of a donut and haven't taken a photo of the actual kit (!) so I only have the layouts to share with you today! My second layout also uses a paper as the background and I've again added layers using the remaining patterned paper and emblems from the cut-apart sheet as embellishments. Kirei's layout picks up on the orange tones in the papers and her photos go beautifully. Check out her blog for more details on how she made it. This week's kit costs £8.10 and can be purchased here.